If you know how to execute these commands in PSSE then all you need to do is record a Python script while you execute the commands. The resulting Python script will show you which API functions were used. If you are not sure about the syntax of the functions in the Python file that was generated, you can consult the API Manual. 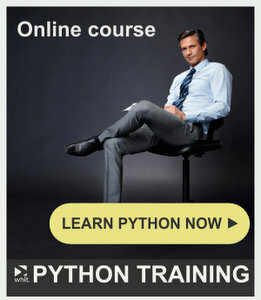 As far as I know, this is the way almost everyone learns how to use Python in PSSE. Record->Execute->Read API Manual. And just to be a little more specific, you will have to 1)Open sav, convert it, load the dyr 2)Start recording 3)Select the tab Dynamics -> Simulation -> Perform exciter simulation 4) Select the generator bus whose exciter attached dynamic model you want to test and select a step increase of the Vreference value. The output of the exciter system is written on the specified .out file you have mentioned.